Namma Bengaluru is a hot favourite for its super cool climate. That too monsoon is a magical time in the city. Isn’t it a sin to sit inside during an awesome season? 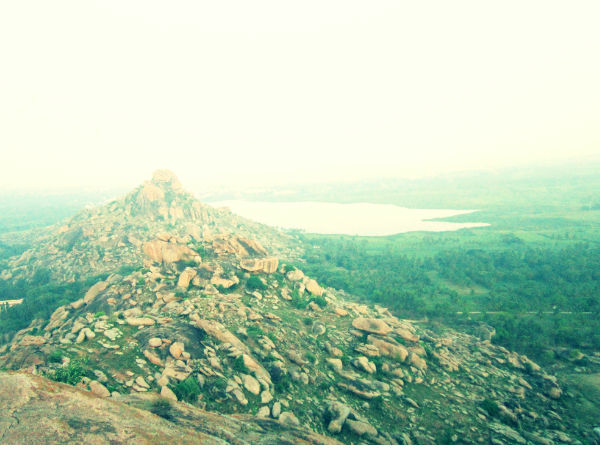 That is why we are listing the top trekking destinations which you should explore around Bengaluru (Bangalore). A hill in the shape of a Shiva Linga and a water spring ‘Ganga’ brings the name Shivagange. Shivagange hill is now a paradise for rock climbers and travellers. Several religious places on top offer a lot for exploration. No doubt that the vistas of Shivagange remain stashed in the memory forever! 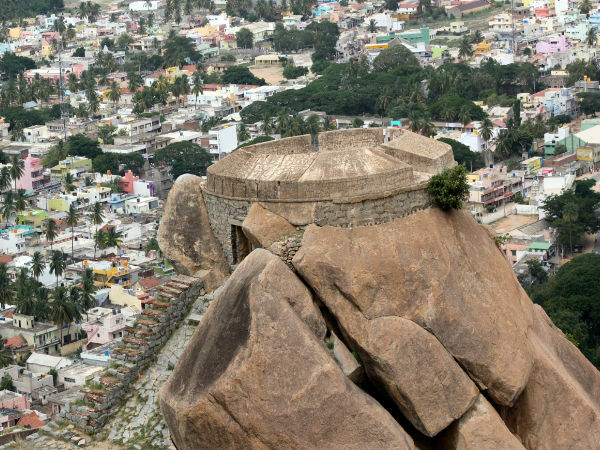 Fort It is surprising to know that Madhugiri is the second largest monolithic hill in Asia! Although there are stairs to cover half the trek, the last part of the trail is not easy. 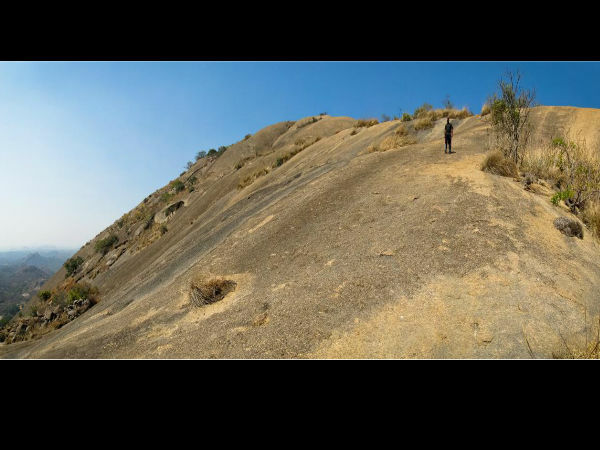 So, head to Madhugiri Hill if you are looking for some thrilling climb. There are two temples and a fort on top of the hill. The ramparts of the fortress are visible on the trail. It is best to start trekking in the early morning. 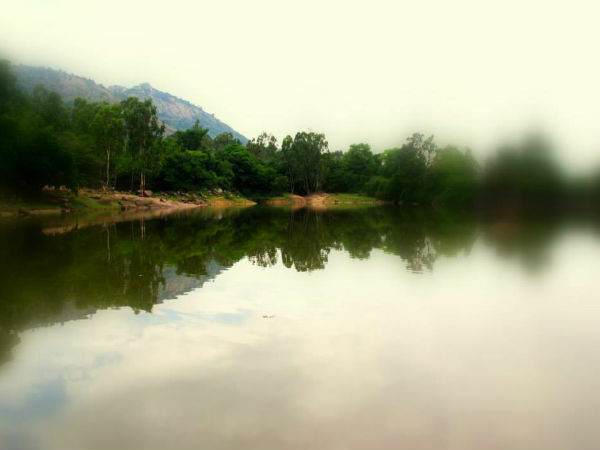 Avalabetta is a newer addition to the trekking places around Bangalore. Meaning it is a newly discovered one and on the verge of getting popularised. In fact, we can call ‘Avalabetta, a mini Nandi Hills’ without the crowd. To take a phototour of the trek click here! Savandurga Trek truly gives an adrenaline rush due to its steep terrains. 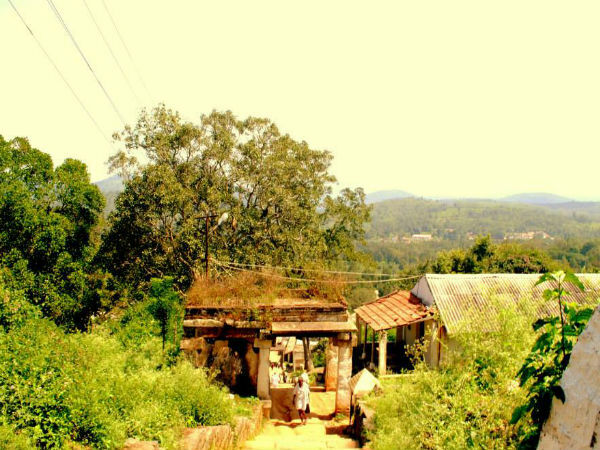 The temples at the foot of the hill, Manchinabele reservoir and the picturesque views around makes it a memorable visit. 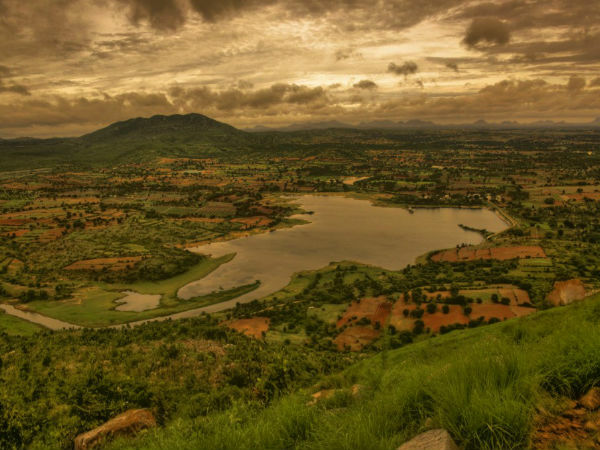 Savandurga Hill is one of the best places for adventure freaks! 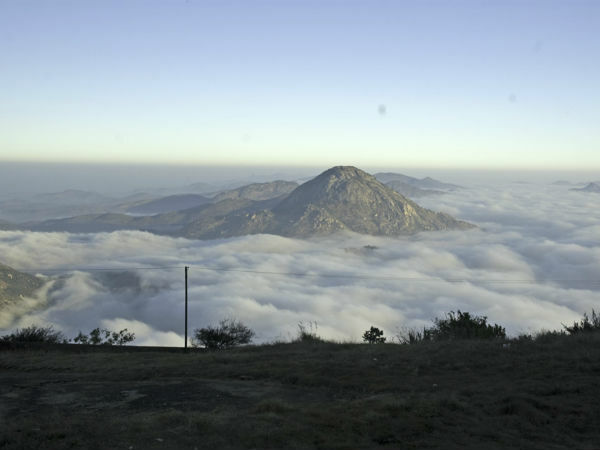 Nandi Hills is the most frequented destinations near Bengaluru. 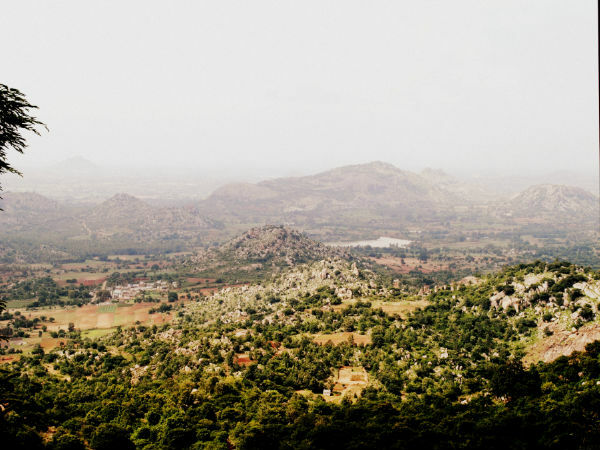 The beautiful surroundings of Nandi Hills don’t stop alluring tourists year-round. It has become a hangout for the youngsters! Antharagange is yet another beautiful spot. It is known for trekking as well as cave exploration. The lush green surrounding, rocky patches and the caves create a curiosity among the tourists. In recent years, many also go for night trekking at Antharagange. 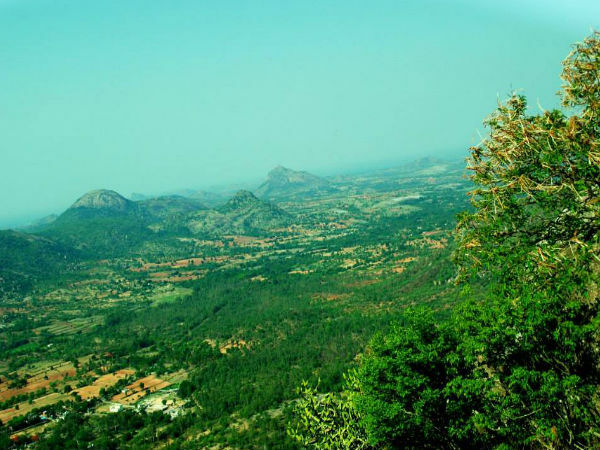 Biligiri Rangana Betta is known for its plush greenery and wildlife. Ranganathaswamy Temple is also one of the main attractions in BR Hills. It is one of the must visit places around the city of Bengaluru. 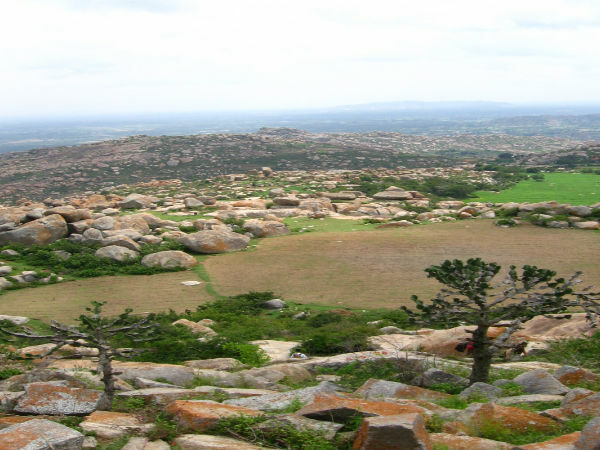 Kunti Betta in Pandavapura is a hot spot for night treks. 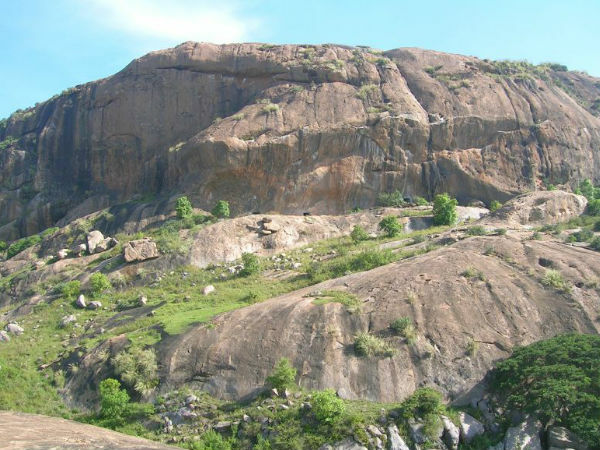 Along with Kunti Betta tourists can explore Pandavapura, which is a mythological place. Kunti Betta is also known as one of the camping destinations in Karnataka. Ramadevara Betta is now famous as ‘Sholay Hills’ because it was the shooting spot the epic Hindi film Sholay. 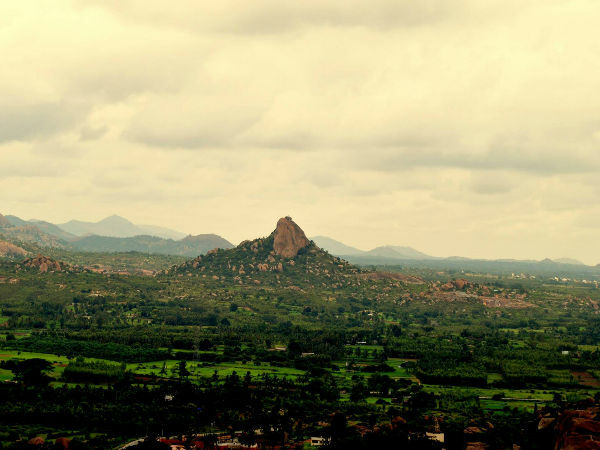 Among various attractions in Ramanagara, this hill has been a favourite among the travellers. It is known as one of the best rock climbing places in Karnataka. Siddhara Betta has a unique history; it is said that sages used to come here to meditate. Hence, the name Siddhara Betta (hill of sages). Locals believe that Siddhara Betta also has herbs with medicinal qualities. Today, Siddhara Betta is one of the upcoming trekking spots. Difficult Happy trekking this weekend!